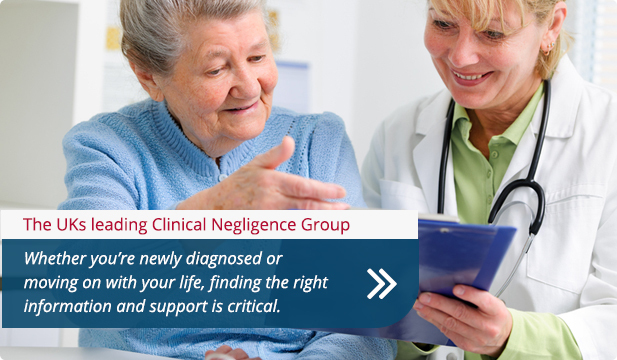 Clinical Negligence Group have designed this website to be easy to navigate and the information you need to pursue your claim, all in one place and at the click of a few buttons. 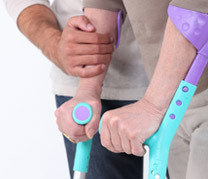 If you need advice from a Solicitor, assistance from a Case Manager, or even support from a Physiotherapist, our portal will help you in locating specialist support in your local area. 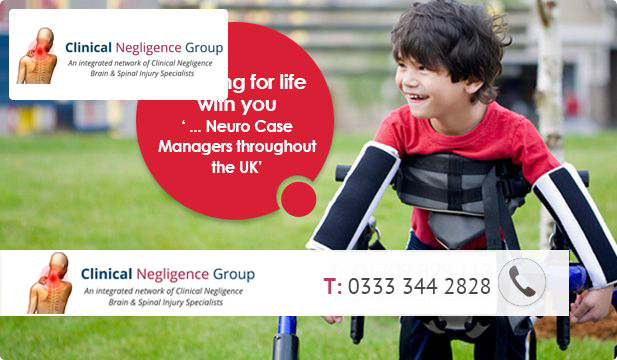 Clinical Negligence Group has a great resource and information for you to reference in understanding Clinical Negligence and Brain Injury claims along with the specialised support services that can help you.